Prime select cuts such as, shoulder, belly and leg are used when we make our ever popular sausages. We use the same pork in our sausages as we sell through the shop so we can guarantee the quality and flavour. All of our sausages are made and prepared on site using the finest quality ingredients. 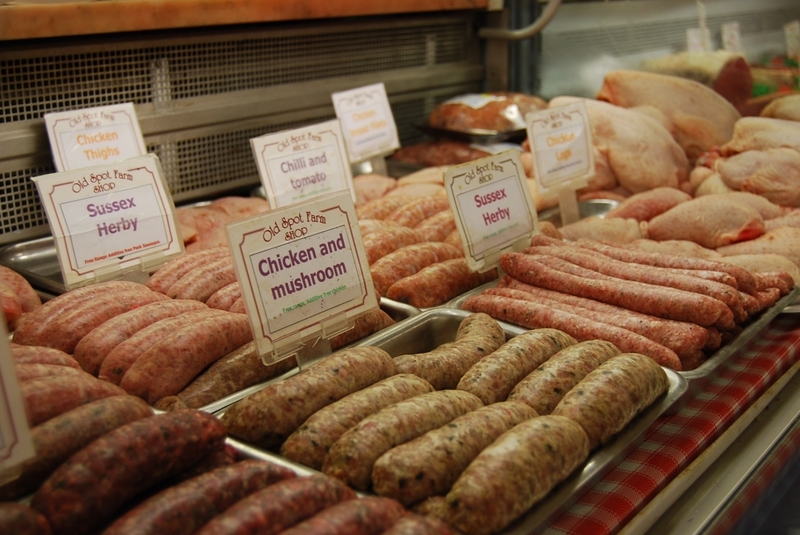 Our butchers produce small batches of sausages so that we can use the freshest of ingredients. We produce over 18 varieties, which include some gluten free, each made to old traditional recipes. Our individual mix is then filled into specially selected natural casings. We are also able to produce sausages to your own specific recipe if you have a favourite that we don’t already make, these will be made in a minimum of a 2.5kg batch.